Where will your next scuba diving trip take you? There’s a world of underwater adventures out there waiting for you. 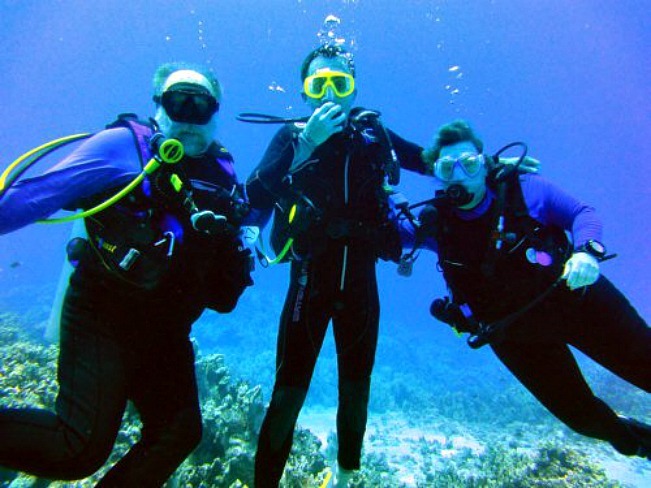 Scuba diving and travelling go hand-in-hand. Your next trip or live aboard experience could lead you to your new favourite dive site, best wreck dive, most memorable wall dive or give you the chance to capture that perfect shot of some elusive critter. One of the most amazing spots to dive in is Saint Finian’s Bay Ballinskellig. 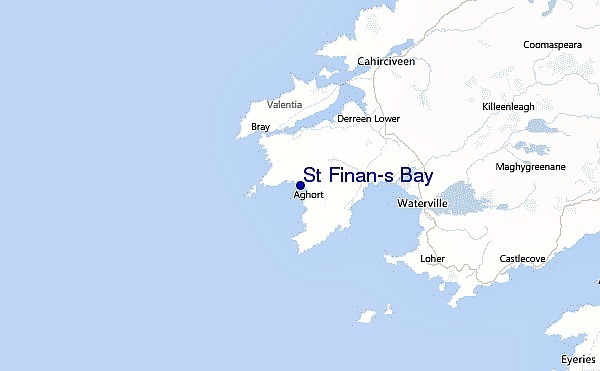 St. Finian’s Bay is located on the South West coast of County of Kerry. Situated in the heart of the Ring of Kerry, and is the stopping point for the tourists of many countries. Puffin Island “Oileán na gCánóg” in Irish is an uninhabited steep rocky island lying off the coast of the Iveragh Peninsula. The island is about 1.5 km long and 0.7 km wide, and rises to 159 metres. It is separated from the mainland by Puffin Sound, which is only about 250 metres across. Day visits to the island from Valentia can be arranged. Puffin Island holds important populations of several seabird species, including Atlantic Puffins, Manx Shearwaters and European Storm Petrels, and was acquired as a nature reserve by the Irish Wildbird Conservancy (now BirdWatch Ireland) in the early 1980s. The island also has some signs of ancient human habitation, and it has attracted the interest of archaeologists. That’s the Island, now how about the diving.